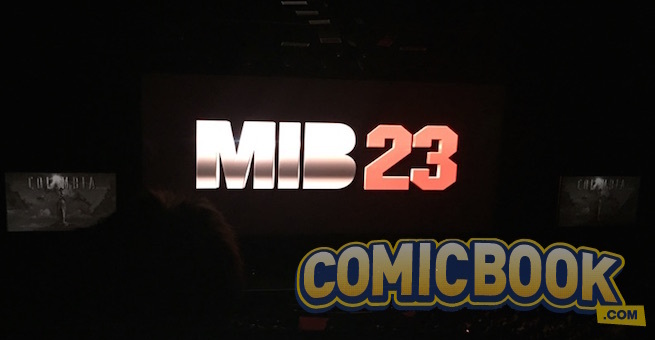 Earlier this year a Men in Black/Jump Street crossover was announced with a title and logo even revealed. However, the project now looks unlikely to go ahead, according to Jonah Hill. Sony announced the title and logo at CinemaCon in April. “I had the idea, but I doubt that movie will get made. It’s too complicated. They’re trying to make all the deals, but it’s kind of impossible with all the Men in Black stuff. According to Variety, James Bobin (who helmed The Muppets) was reportedly set to direct the movie, replacing Lord and Miller. 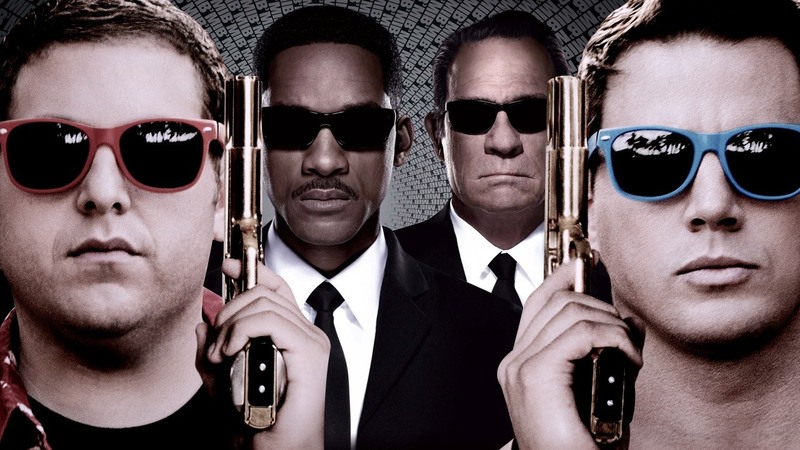 While Jonah Hill and Channing Tatum were to return to reprise their roles as Jenko and Schmidt, with Will Smith and Tommy Lee Jones being replaced by younger actors. But the film now looks to be off the table, sorry fans! This entry was posted in News on August 11, 2016 by Danny Pape.